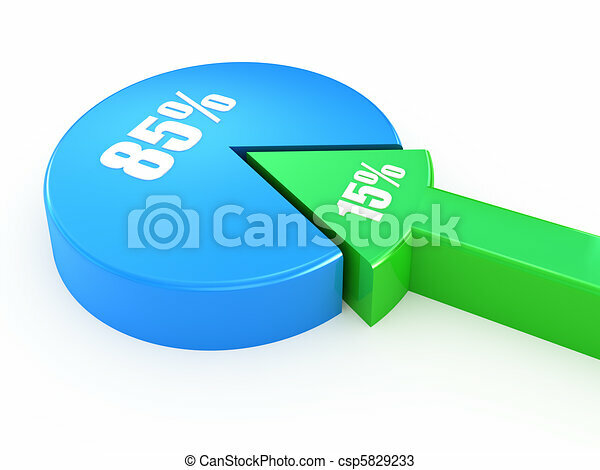 15, 85 percent. Fifteen and eighty five percent proportion pie chart. Set of pie chart infographic elements. 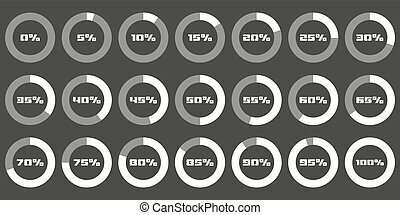 0, 5, 10, 15, 20, 25, 30, 35, 40, 45, 50, 55, 60, 65, 70, 75, 80, 85, 90, 95, 100 percents . 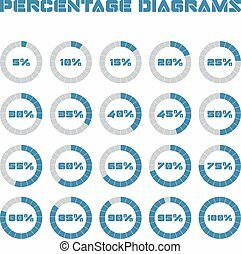 Round graphics template design with informative text on light smooth blue-pink background. 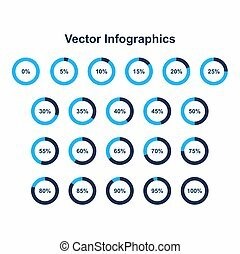 Vector illustration of four circular diagrams with 14, 60, 85 and 15 percents inside in flat style. 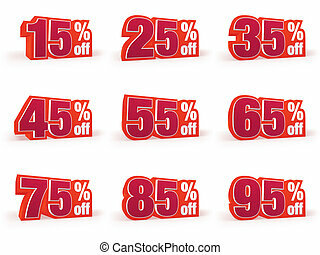 Sale tags for christmas or new year or winter sale out. 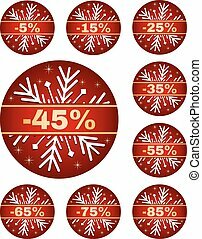 Percentage discount rounded to five. 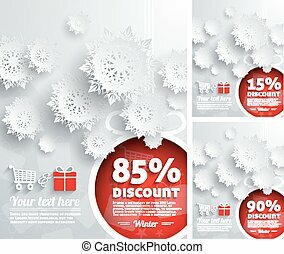 Isolated red set with snowflake on white background. 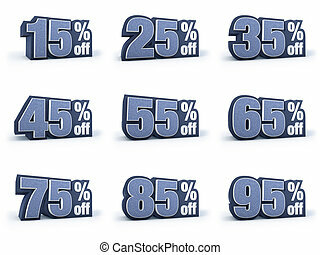 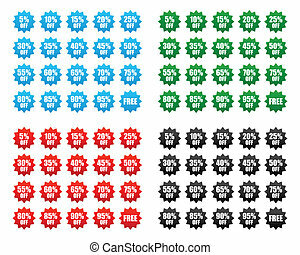 Discount 5%, 15%, 25%, 35%, 45%, 55%, 65% 75% and 85%.